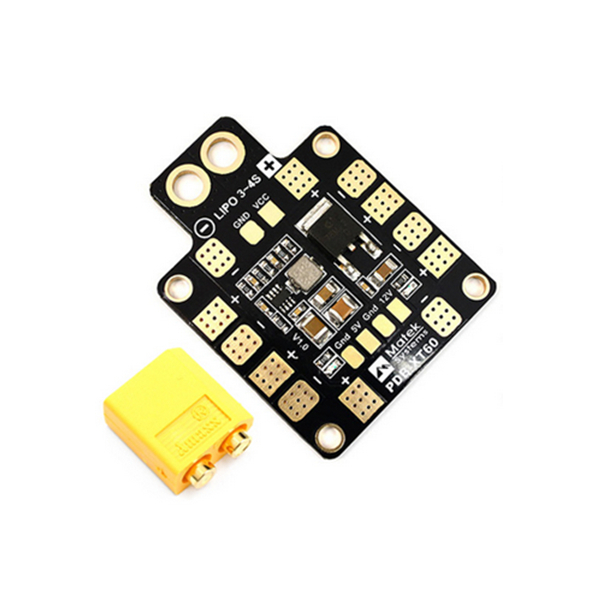 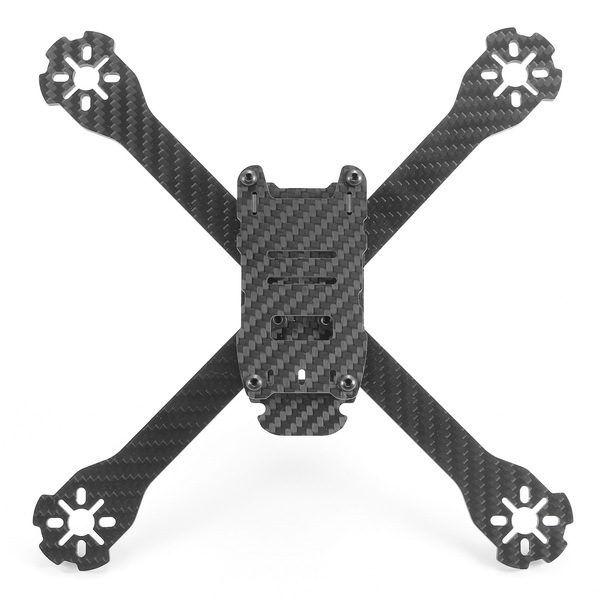 The Realacc Genius 215 frame is a symmetrical X, finely tuned airframe designed for high performance FPV flying. 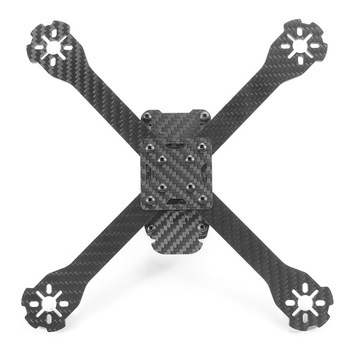 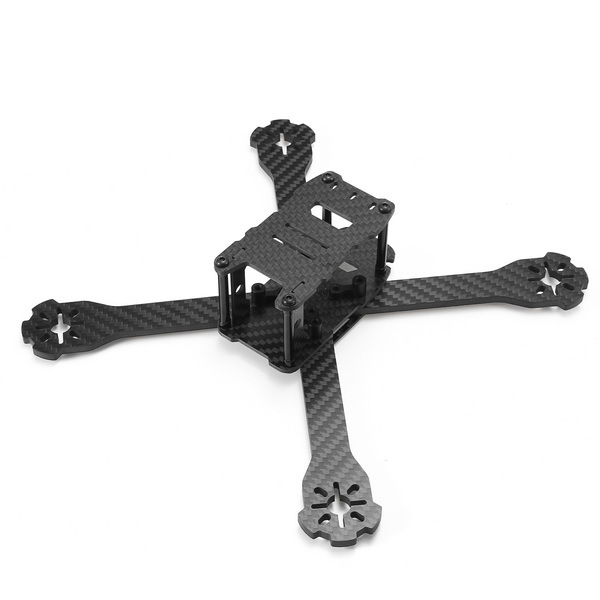 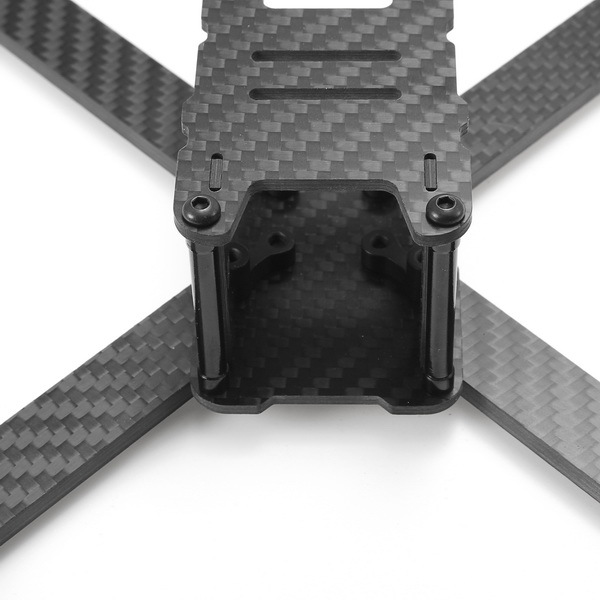 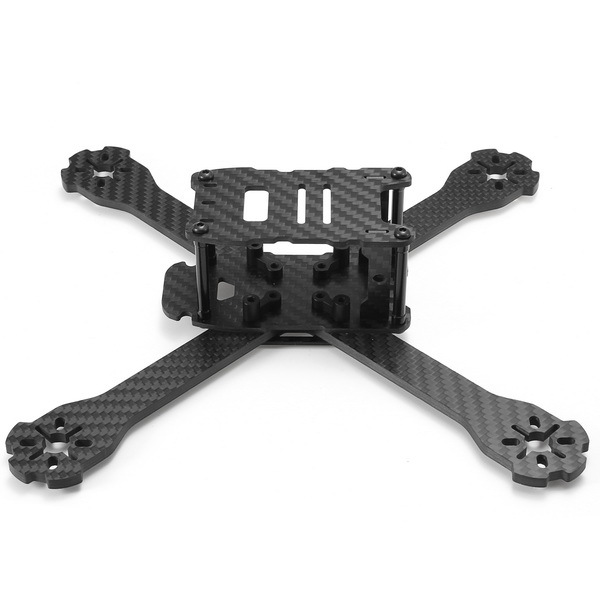 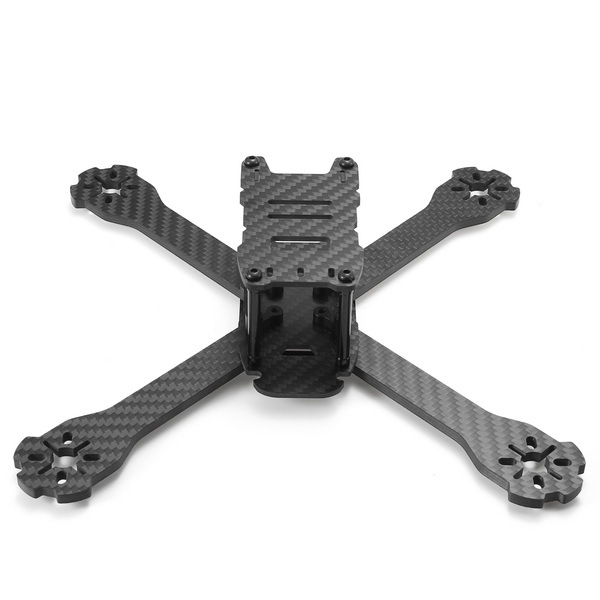 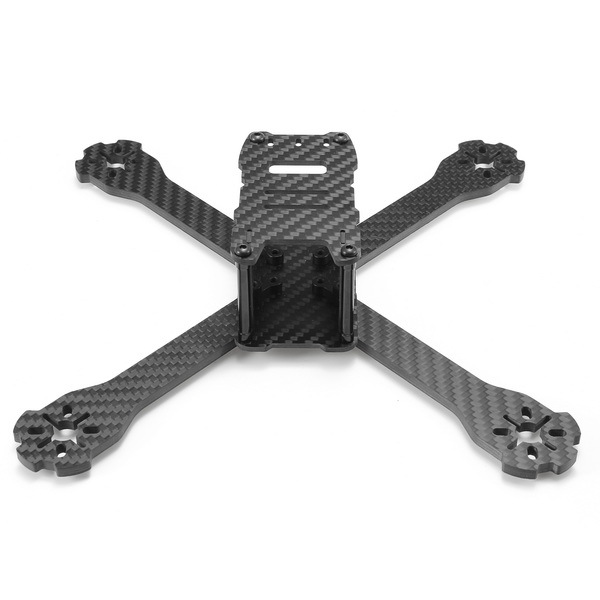 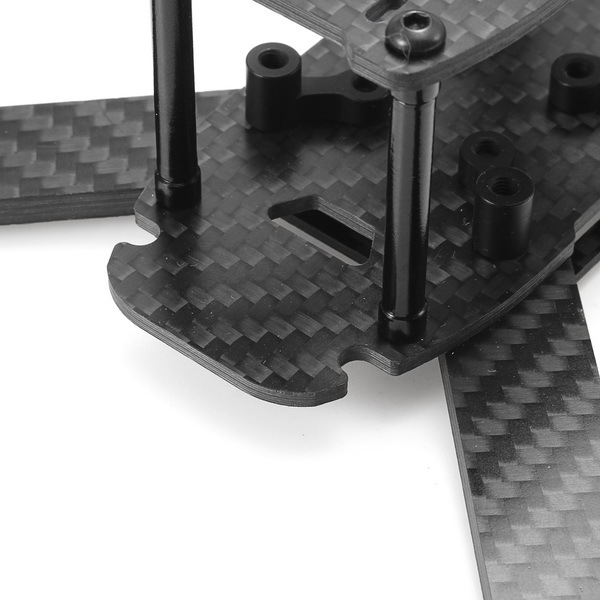 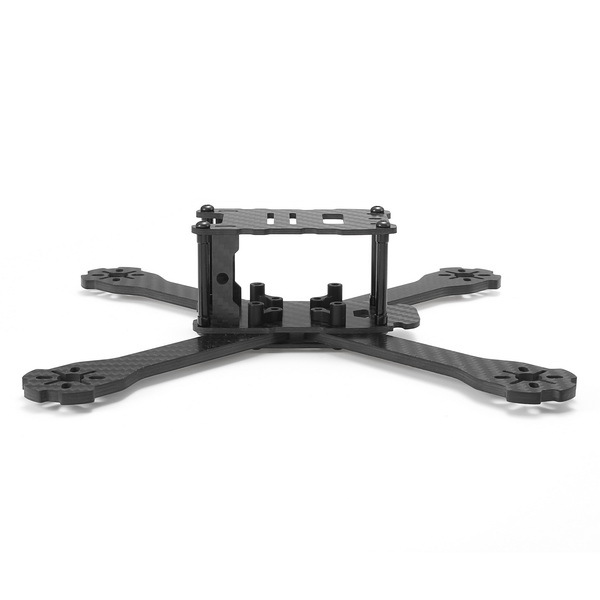 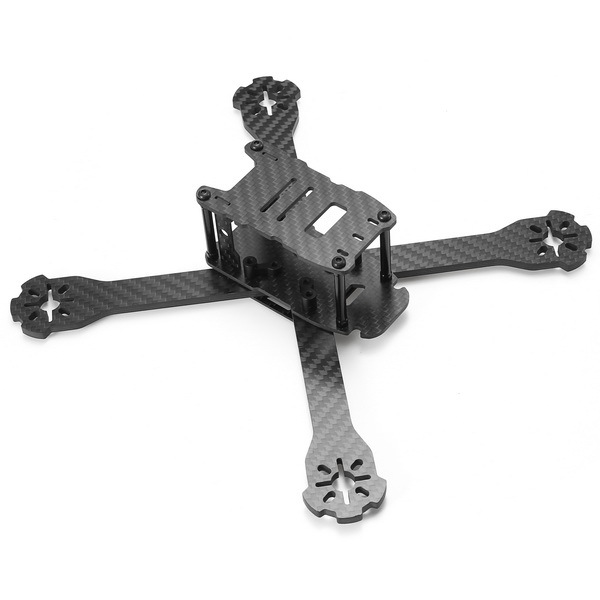 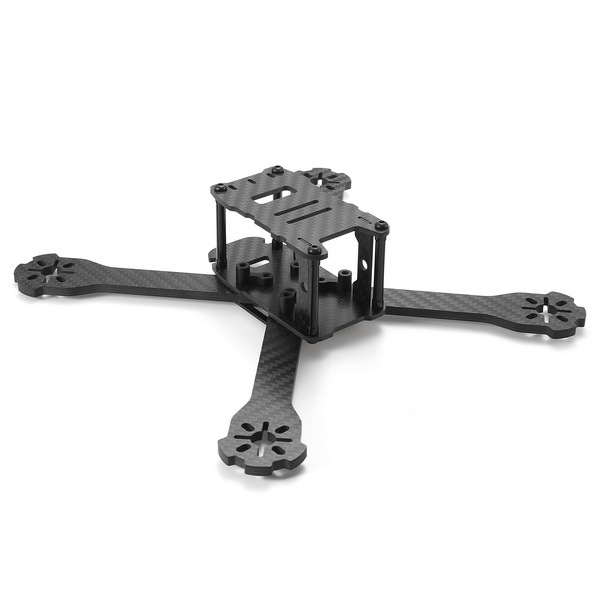 The frame features removable 4mm carbon fiber arms and 2mm thick top plates. 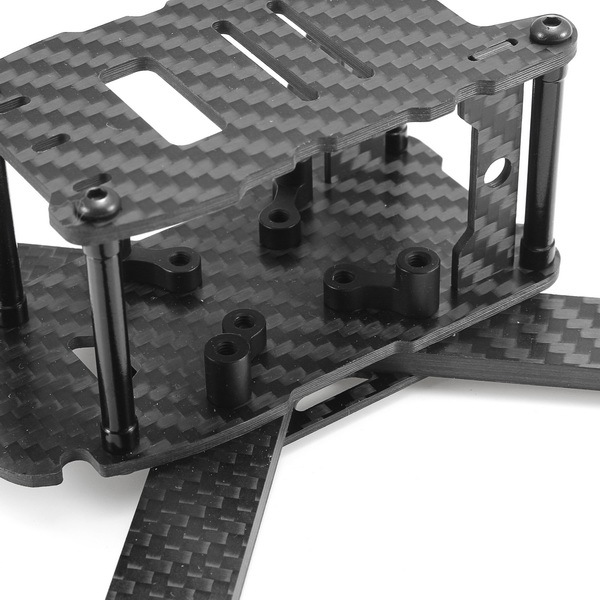 Each arm is secured in place with just 2 screws and a threaded aluminum bar on top. 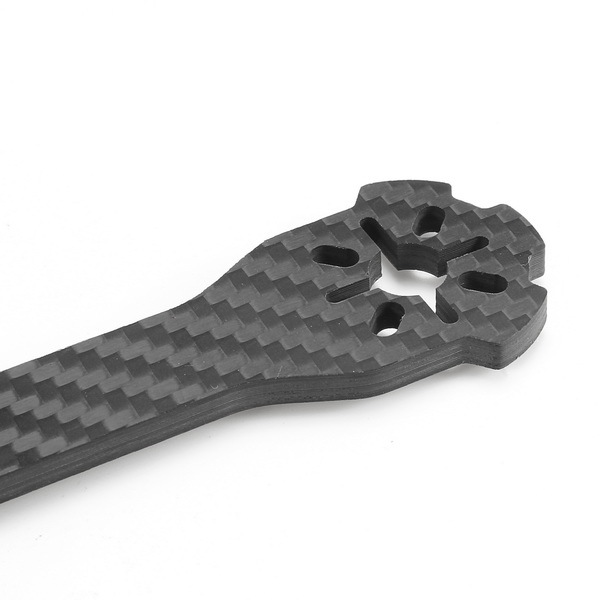 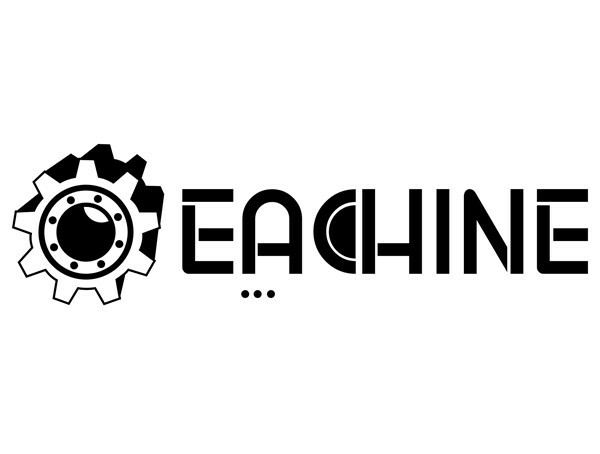 This allows you to remove 1 arm by simply taking out 2 screws with just 1 tool.